UPDATE (5th Nov, 23:25 GMT): Circle has confirmed its mobile apps are US-only for the moment, but that international versions are “imminent” – along with support for more languages and currencies. Bitcoin-based consumer finance company Circle has released native apps for both iOS and Android platforms, aiming to bring as many features of its online platform as possible to the mobile world. 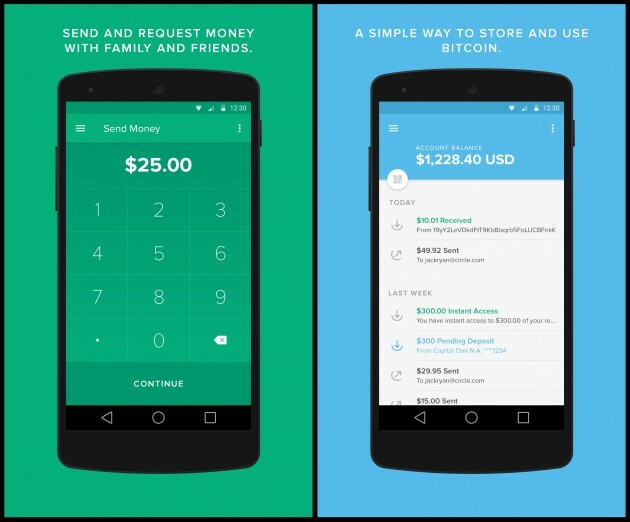 Unlike other mobile bitcoin wallets out there, ‘Circle for Bitcoin’ integrates with banks and credit card accounts to allow both deposits and withdrawals. 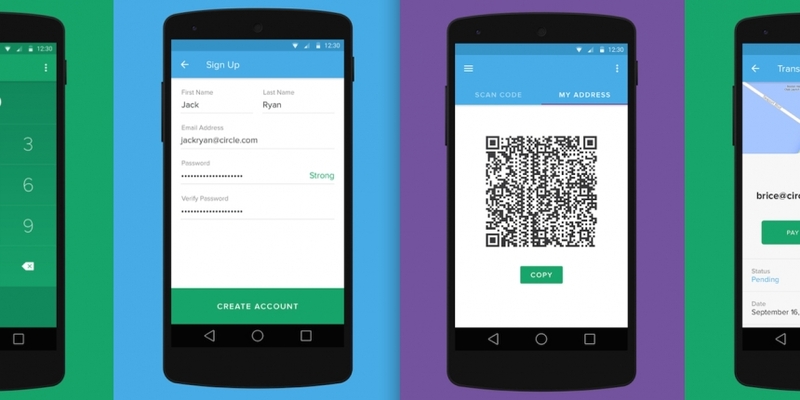 There are also the more familiar bitcoin wallet features like send and request money, and transactions via QR code. 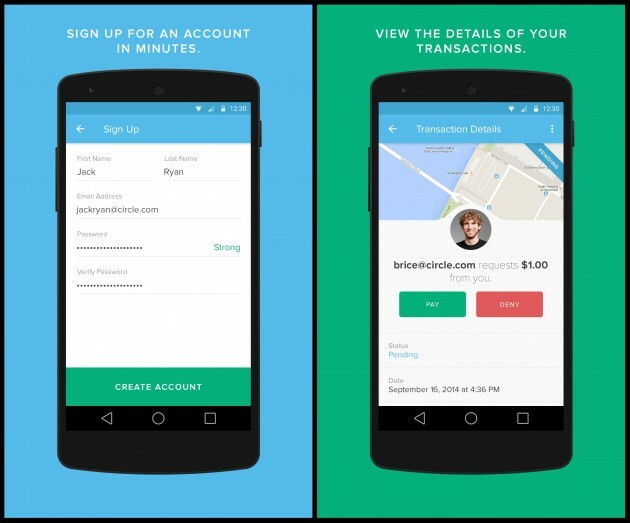 The apps allow users to send payment requests via email. If a recipient is already a Circle user, they can complete the request with a one-click action from the message (which is also a website feature). If the recipient is a bitcoin user, but does not have a Circle account, they can send funds to a bitcoin address provided. Alternatively, they have the option to join Circle and complete the payment that way. Users of compatible iOS devices will also have the option to secure their accounts with Apple’s Touch ID fingerprint reader. Otherwise, the critical features are generally identical on both iOS and Android devices, with just a few minor differences. Circle’s intention is to provide consistent functionality across the two mobile platforms and the web version. Circle demonstrated beta versions of the apps at an event in mid-September, and officially went live with its international web-based bitcoin brokerage and payments service later that month. Although the company’s aim is to make bitcoin as familiar to digital currency newcomers as possible, Allaire cautioned the market was in its very early stages and still faced a lot of hurdles to be useful to all. Circle, however, certainly hopes it is making progress at this goal, he said. Circle’s entire platform is free to use, available to all customers around the world and in seven languages. Deposits in its accounts are 100% insured. Circle for Bitcoin will be available on Apple’s iOS App Store and the Google Play store from today.